Outdoor winter play has long been blamed for colds and the flu. Our parents told us “Bundle up or you’ll catch a cold” and their parents probably told them the same thing. But winter play gets a bad rap. Although going outside unprepared for the elements is unwise, viruses that are spread by other human beings cause colds and the flu—indoors. 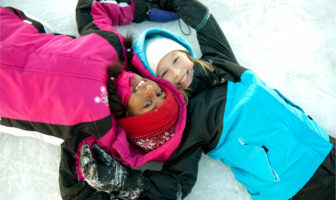 Here are five benefits of outdoor winter play. No child loves going to the doctor, but some kids are downright petrified. 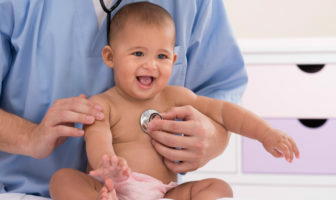 It's no surprise, considering that most kids don't like being handled by an unfamiliar person, let alone the fact that there's a chance they might get shots. 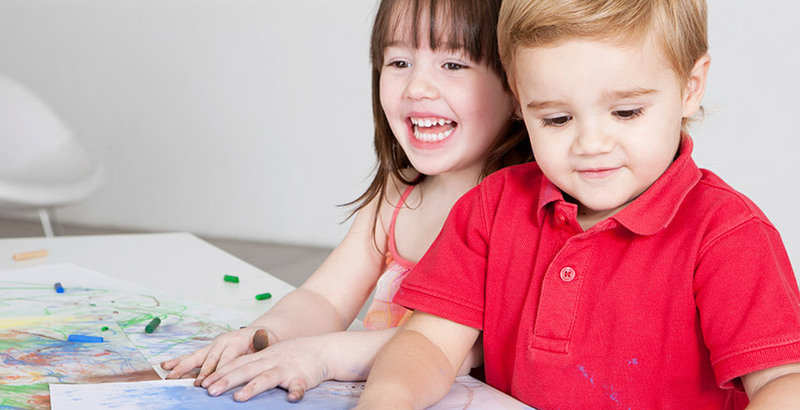 Here are tips on how to help your little one feel a little safer and calmer during his next visit. 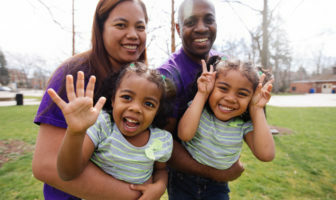 Finding any babysitter can be a challenge for many parents, but being comfortable with and confident that the one you've picked selected will keep your kids safe and happy can be somewhat unnerving. Lists the most common allergies and triggers to them.